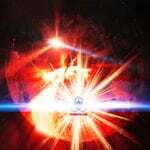 Welcome to SoundMorph’s Bloody Nightmare soundpack. 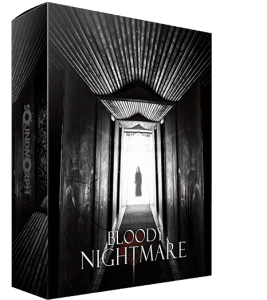 Bloody Nightmare is a modern horror cinematic library aimed at the most cutting edge bone chilling productions out there. Whether you work in sound design, as a composer, trailer editor or as an electronic musician, Bloody Nightmare is a valuable new wave of Horror sounds that will surely cause visceral moments of terror and dread! Bloody Nightmare was a creative collaboration between Gilles Prevel (Majistra), Real Cardinal (BioWare, Comaduster, Sinematic), and SoundMorph.